Daleys Fruit Tree has Plants for Sale to Telarah and can Mail Order them to you door. Click to Find out how much Freight Will Cost. Very early fruiting and easy peeling. High sugar levels in fruit. Very popular export variety. 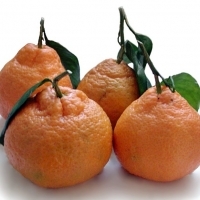 One of the main satsuma varieties of Japan. Slow growing dwarf tree. Fruit is better flavoured than the common Silverhill variety although a little smaller.